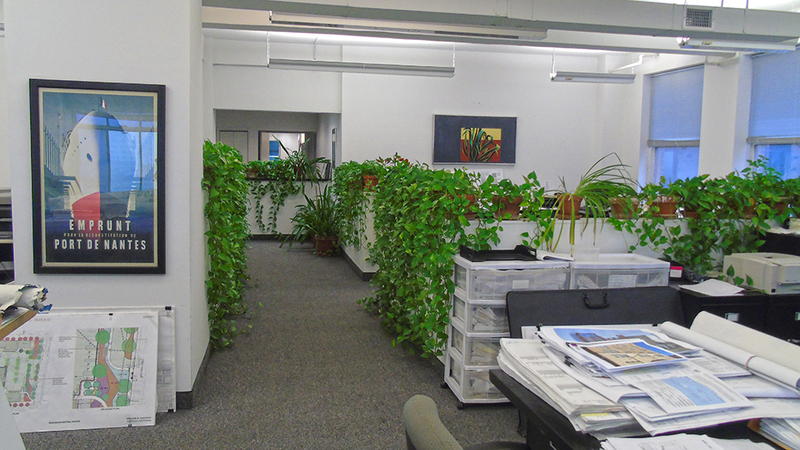 Mikesell & Associates was established in 1982 to provide architecture and planning services in Newark. To complete our projects in an aging urban center, we confront a complex matrix that includes complex governmental approvals, conflicting community interests, environmental issues, preservation issues, uncertain subsoil conditions, aging infrastructure, and tight working quarters during construction. However, we consistently provide quality construction while meeting client schedules and budgets in complex circumstances. Our clients include corporate, private, public, not-for-profit, and institutional entities. In Newark, we have worked for Berger Organization, RBH Partners, Prudential Insurance Company of America, Newark Housing Authority, Paterson Housing Authority, Dubrow Development, Betesh Group, Rachlin & Company, Jonathan Rose Companies, MAP Properties, Crawford Street Partners, Newark Engineering, Newark Department of Development, Essex County Improvement Authority, U.S. General Services Administration, New Community Corporation, New Newark Foundation, YMWCA of Newark, Lincoln Park Cultural Coast District, La Casa de Don Pedro, Newark Preschool Council, KIPP Team Charter Schools, and North Star Academy/Uncommon Schools. As design professionals, the scale of our projects may vary significantly, but we always pay attention to detail and try to provide practical solutions with budget restrictions to any building typology. Three principals make up the core management team of the Mikesell & Associates. 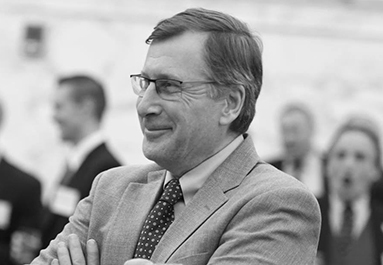 With almost 50 years of experience in the fields of planning and architecture, Bill Mikesell has directed many architectural and planning projects. These have included comprehensive community plans, urban impact reports, mass transit studies and station design, blight investigations, zoning ordinances, master plans, neighborhood redevelopment plans, landmark and preservation designation reports, architectural design for new construction, historic restorations, renovations, feasibility studies for land redevelopment, adaptive reuse investigations, pro forma analyses, project management, construction bidding, preparation of construction agreements, construction administration, and project close out. Working as a planner and preservation expert, Bill Mikesell has been a consultant to various Newark municipal agencies, Essex County Improvement Authority, and the Township of Morristown. 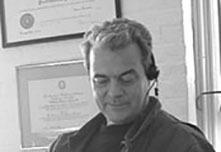 With over 35 years of experience as an architect Michael Cioban has worked on many different architectural project types: new construction, renovations, and historic preservation. These buildings include retail, commercial, office, industrial, residential, hotel, recreational, and educational uses. He offers clients an understanding of programming needs, site plan design, and construction technology. Michael works diligently to complete projects on budget, and leadership during construction helps ensure occupancy when needed. GPU/JCP&L, Berger Organization, and the City of Newark are among his many clients. 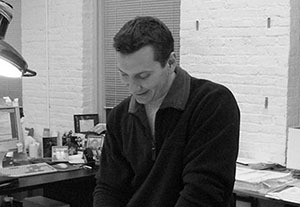 In addition to providing services to specific clients, Michael leads our team in terms of architectural design. His attention to detail has helped build many commercial projects, civic facilities, and thousands of housing units. With over 25 years of experience as an architect in Newark, Edgar Amato is the partner responsible for construction documentation, administration and field management. His areas of expertise include building codes, sustainable design, and ADA compliance. He plays a major role once design development is completed and works with clients, consultants, and contractors to direct our firm’s preparation of construction drawings. Furthermore, Edgar sets standards for project communications, construction observation methods, site documentation, and project close-out. 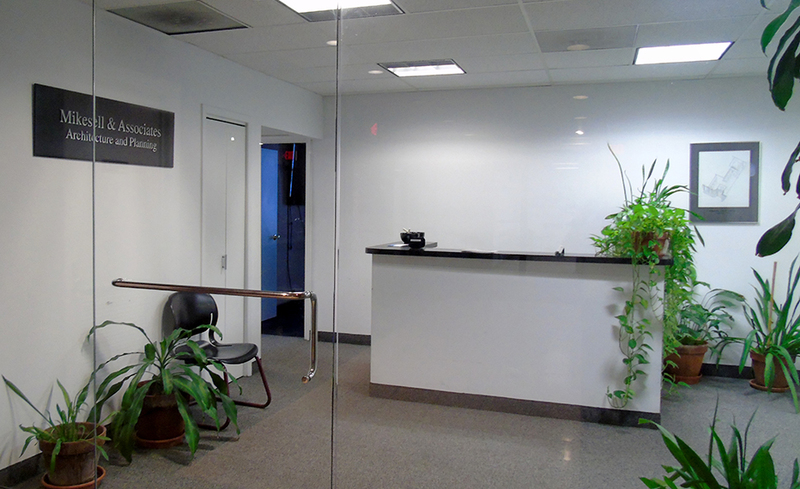 Edgar has worked on a wide variety of building types, including renovations, repairs, and alternations, in New Jersey, New York, and Pennsylvania.